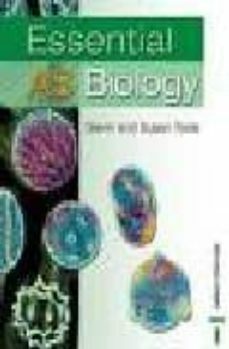 Written by the best-selling authors of "New Understanding Biology, 4th Edition", this text is meant for the AS Level student. It offers artwork, photographs, and illustrations. A free text-linked website features: Teacher Support material; examination questions with answers; specification mapping grids; and glossary.